RUSTON, La. 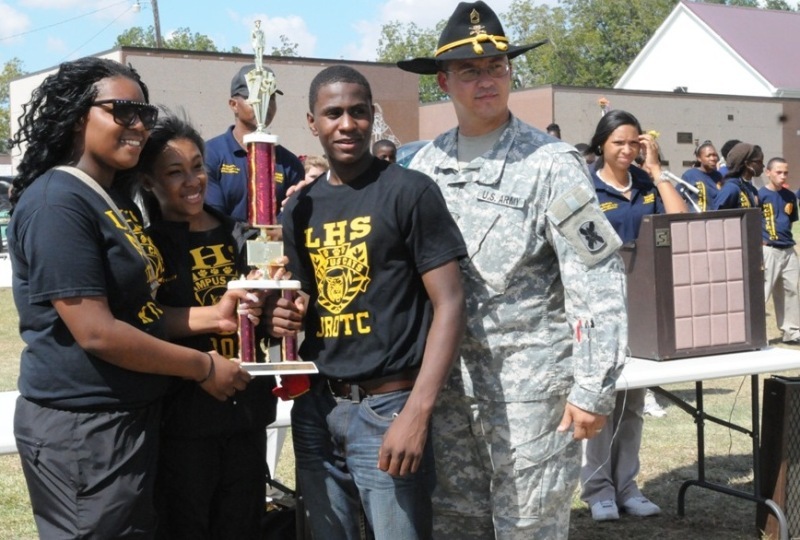 – The Louisiana National Guard’s 2nd Squadron, 108th Cavalry Regiment and Natchitoches Central High School hosted the eighth annual Spur Challenge JROTC Competition at the St. Augustine Church in Melrose, La., Oct. 8. 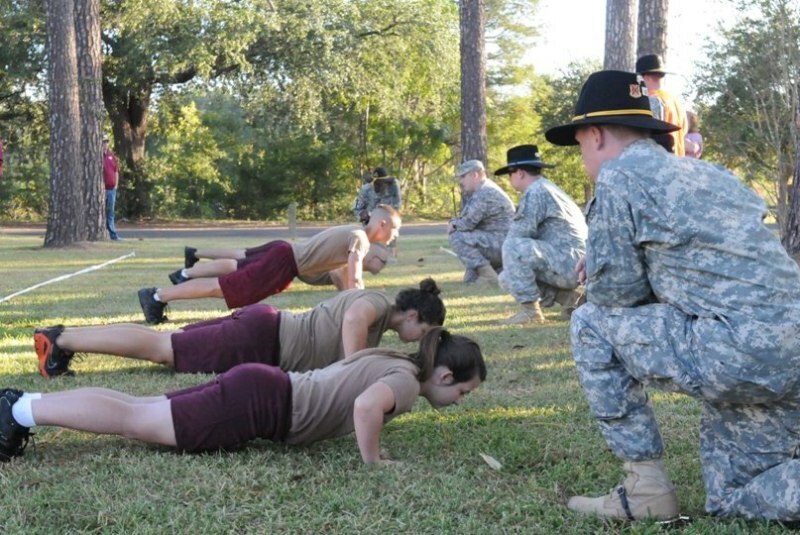 Louisiana’s Cavalry Squadron, headquartered in Shreveport, provided more than 30 Soldiers to judge the high school Junior Reserve Officers’ Training Corps event, which featured competitions in armed and unarmed inspection and regulation, armed and unarmed exhibition matches, physical fitness assessments, male and female color guards and rifle marksmanship. Sgt. 1st Class Jonathan Meziere, the A Troop readiness noncommissioned officer in Natchitoches, explained that the cavalry troopers also provided logistical support, static displays of military vehicles with weapons systems and provided general mentorship for all cadets interested in potential military service. 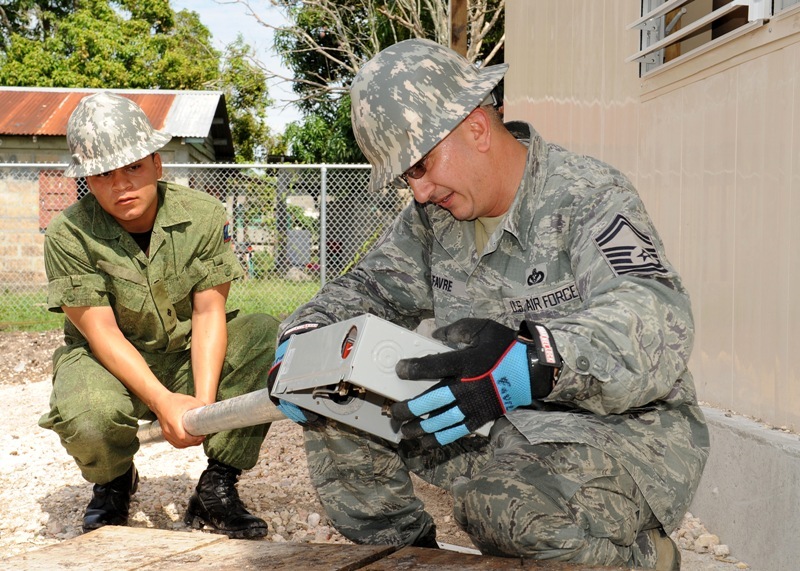 “The 2-108th Cavalry brings visibility to the public of the service of the National Guard’s citizen-Soldiers,” said Meziere, an Operation Iraqi Freedom veteran. 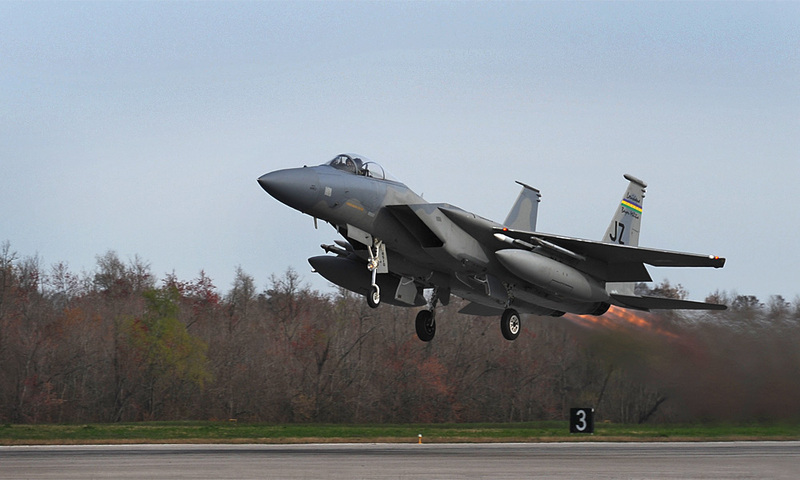 With the squadron’s return from a year-long deployment in support of Operations Iraqi Freedom and New Dawn, the event allowed Soldiers the opportunity to once again become involved in community events. With focus placed on team work, discipline and service, the underlying importance of competition could not be overlooked. The overall competition, which featured 19 state schools from Caddo, Grant, Rapides, East Baton Rouge, Beauregard, Franklin, Calcasieu, Desoto, Natchitoches, and Vernon Parishes, was won by Leesville High School, with Captain Shreve High School and Grant High School finishing in second and third places respectively. 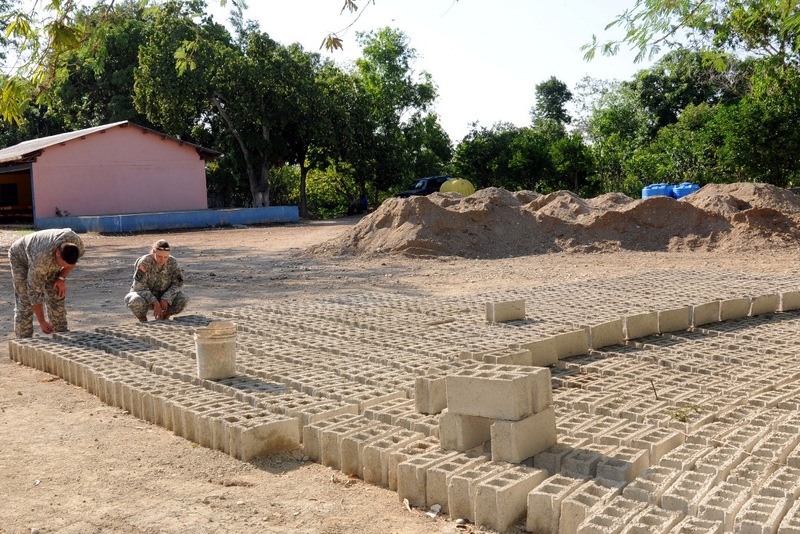 With the competition providing the opportunity for current Soldiers to interact with future Soldiers, the Troopers of the 2-108th embraced the opportunity to demonstrate their pride in service to their country. 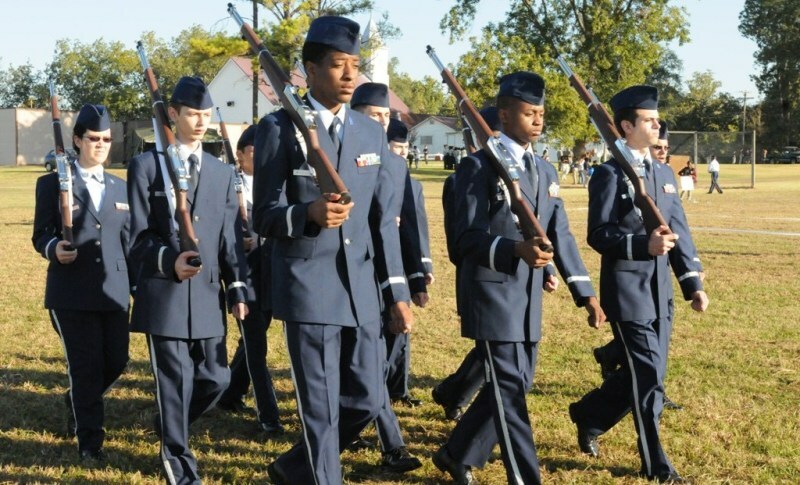 The JROTC is a federal program sponsored by the various branches of the U.S. Armed Forces in high schools across the country. The program was originally created as part of the National Defense Act of 1916 and later expanded under the 1964 ROTC Vitalization Act. 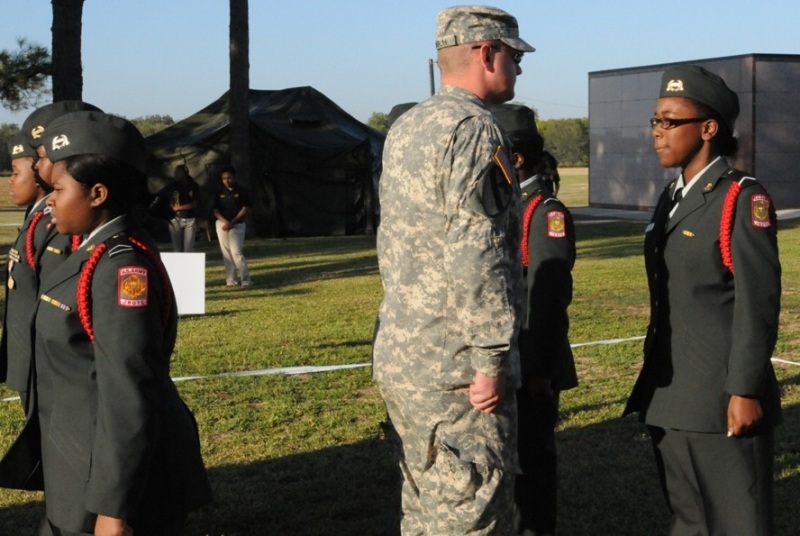 The 2-108th consists of the Headquarters and Headquarters Troop, B Troop, and D Company, 199th Brigade Support Battalion, located in Shreveport; C Troop in Coushatta, La. ; and A Troop located in Natchitoches.